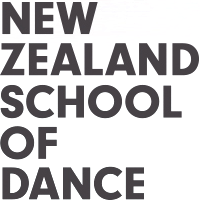 New Zealand School of Dance Winter School is an annual five day course offering intensive tuition in a range of dance styles. 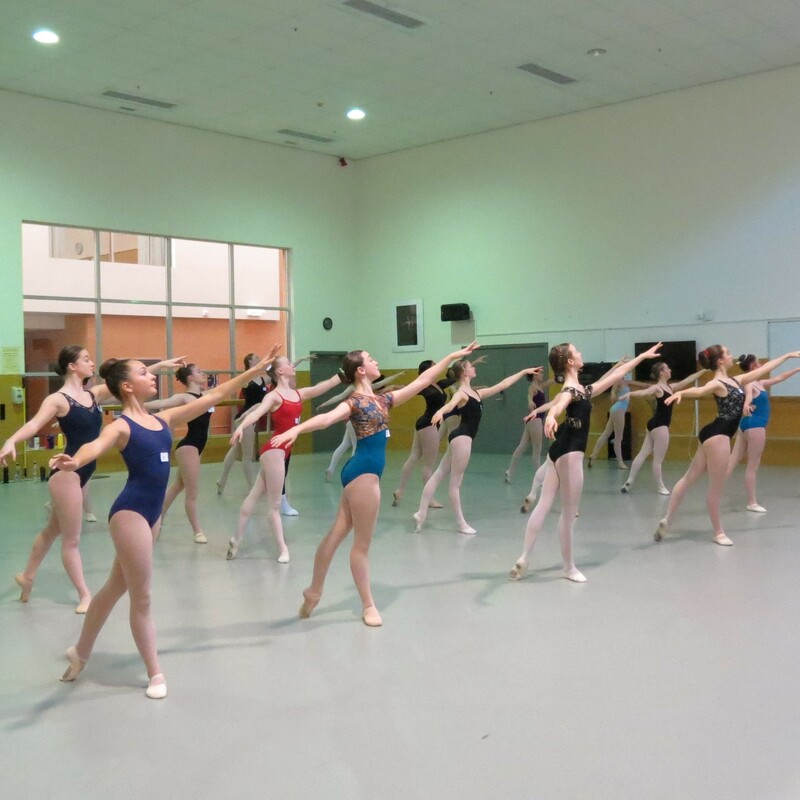 Held in the first week of the winter school holidays, it is a fantastic opportunity for young dance students to learn from the faculty of the New Zealand School of Dance alongside some of the best national and international teachers available. Winter School is suitable for students working at the equivalent of RAD Grade 5 up to Solo Seal. It offers diverse new challenges, with classes in classical, contemporary and allied dance styles. The Royal Academy of Dance syllabus is offered as an optional extra – for that extra boost before exam time. Join us for an evening with Sir Jon Trimmer as we explore his extensive dance career. An informal talk for those interested in the pathway to full-time study at the New Zealand School of Dance.